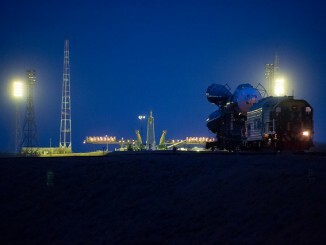 A Soyuz rocket climbed away from a historic launch pad at the Baikonur Cosmodrome in Kazakhstan on Friday with three new crew members heading for the International Space Station. 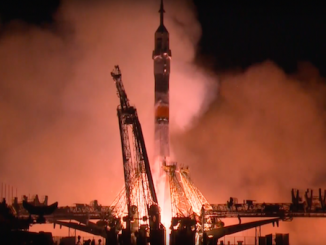 Two Russian cosmonauts and a NASA astronaut flying to the International Space Station for a fourth time lifted off Friday at 2126 GMT (5:26 p.m. EDT) from the Baikonur Cosmodrome in Kazakhstan. 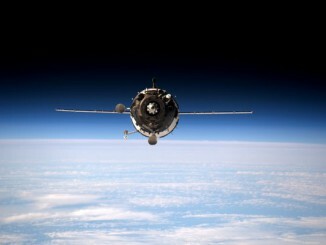 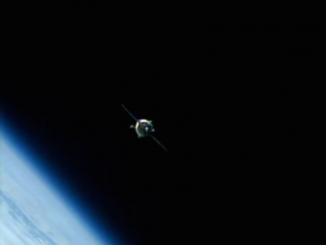 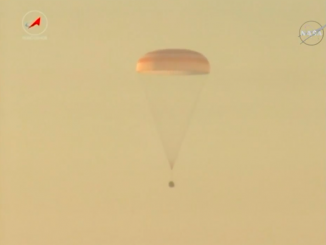 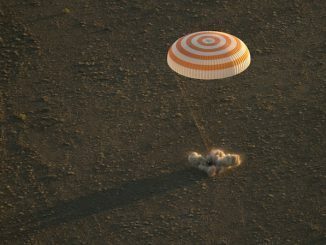 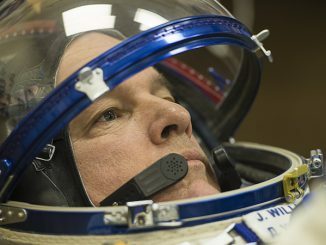 The trio reached the orbiting research complex less than six hours later at 0309 GMT (11:09 p.m. EDT).